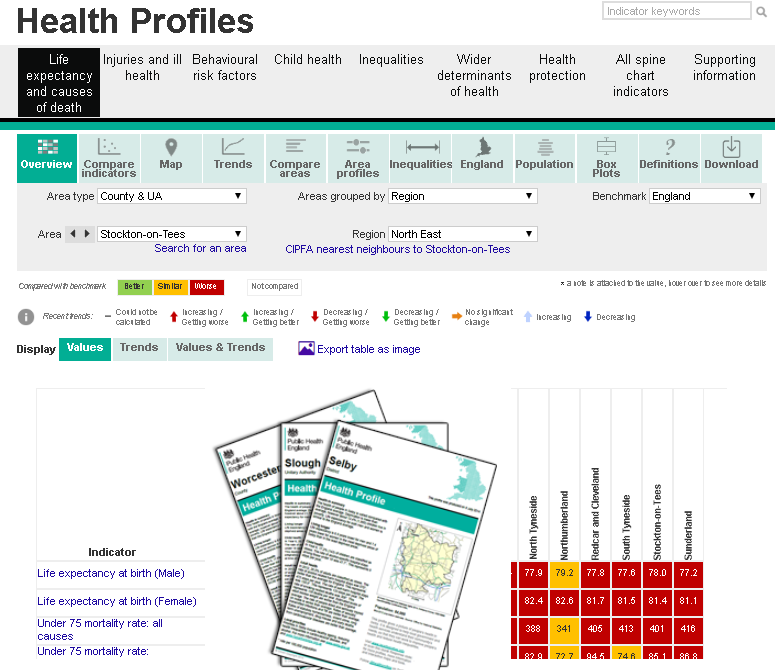 Faith Ege is a trainee Public Health Intelligence Analyst at Public Health England. What’s new in the February 2019 PHOF update? 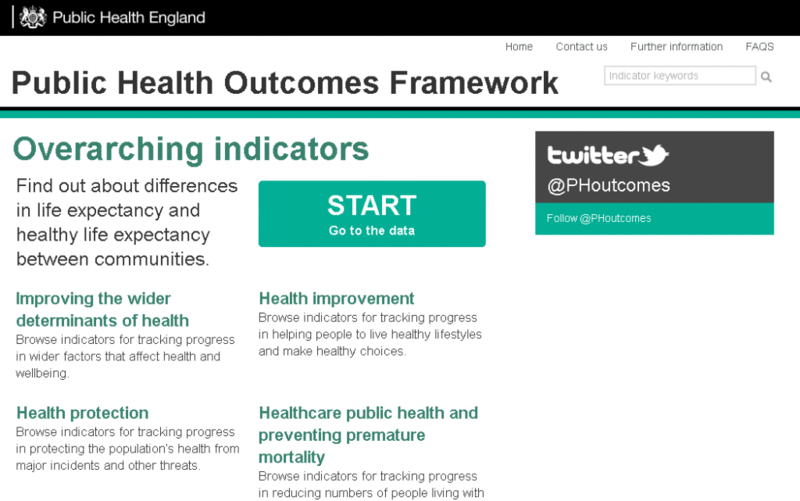 We've updated our Public Health Outcomes Framework and this blog explains some of the new data in detail. 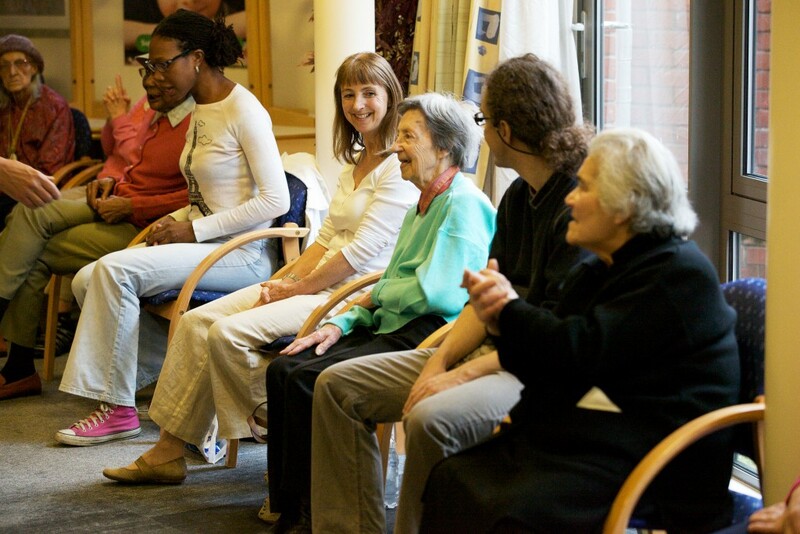 Why have increases in life expectancy slowed down in England? 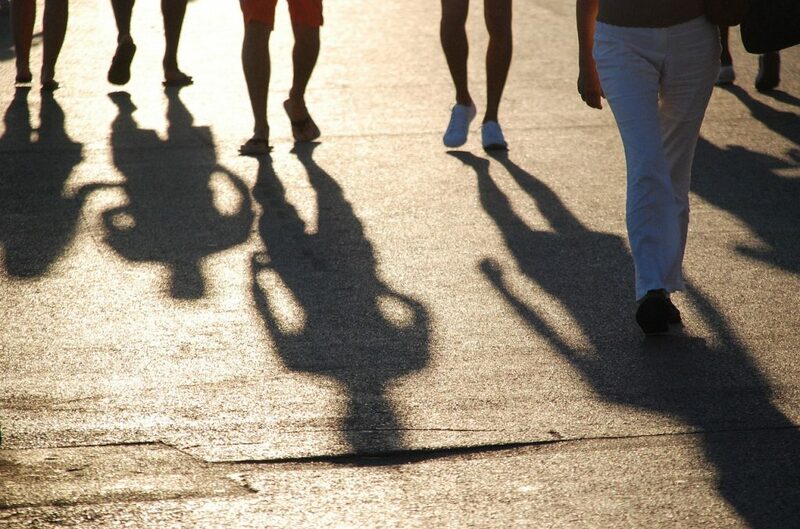 Find out why improvements in mortality rates and life expectancy in England have slowed down considerably since 2011 for both men and women. 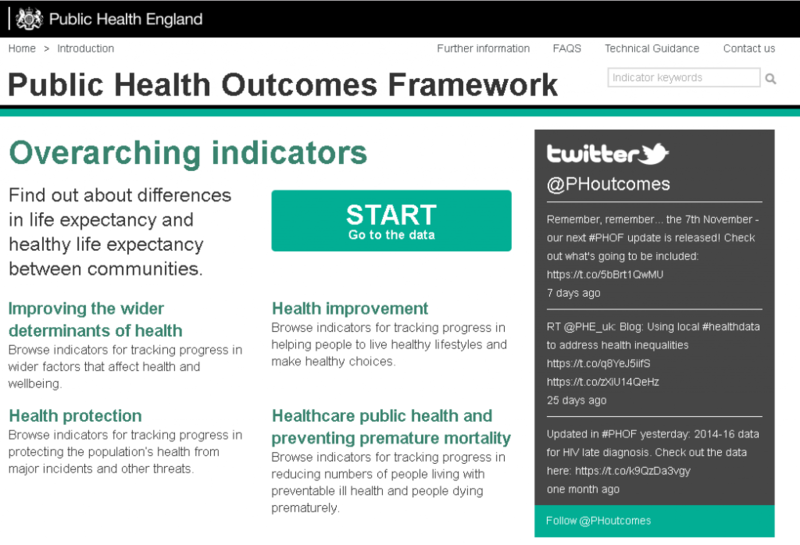 This is the latest in a series of blogs summarising what we learn each time we update the Public Health Outcomes Framework (PHOF). Today we have published updates for 46 indicators in the tool. What’s new in the August PHOF update? What’s happening with mortality rates in England?